“We are excited to announce the launch of Sarah Pannell’s book, Tabriz to Shiraz. Please join us for the book launch and accompanying exhibition from 6-9pm. 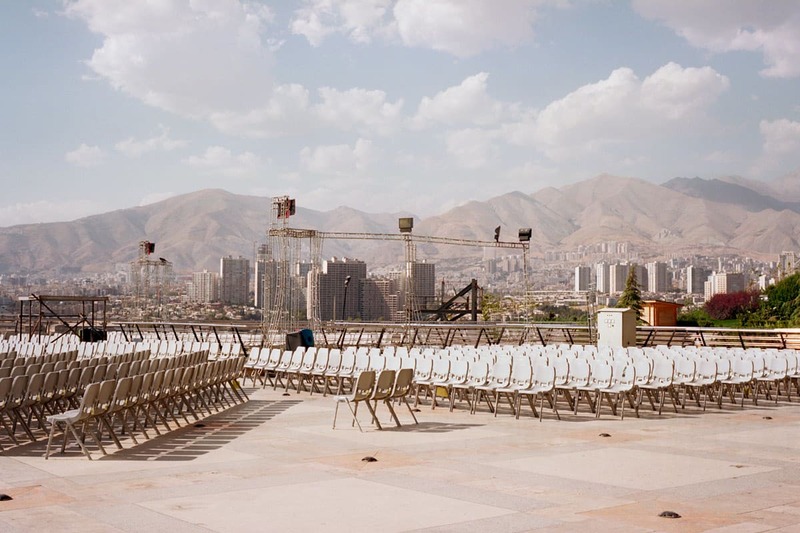 Tabriz to Shiraz is debut book project by Melbourne-based photographer Sarah Pannell. The publication draws on a vibrant series of photographs taken during her travels through Iran in 2016 and 2017, which saw her navigate vast stretches of the country.